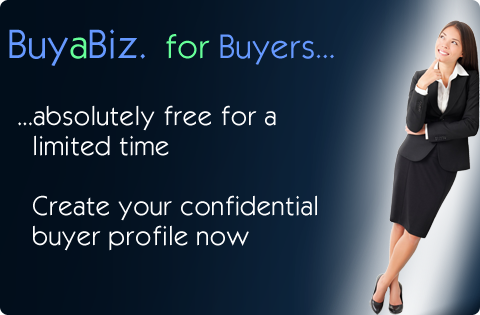 Thank you for signing up as a registered buyer on BuyaBiz.com! 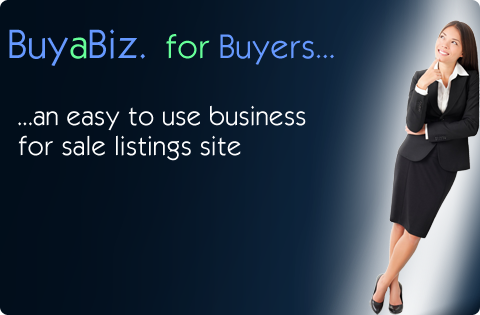 You are now joining a community of buyers who value their time, privacy and search results of what they are looking for. You set the terms on how you will be contacted and how often! 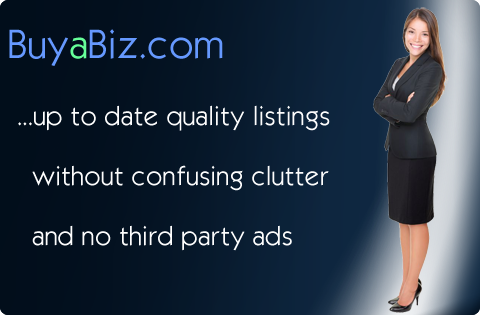 You will not have to wade through endless advertisements on our site while searching business listings nor will you be bombarded by spam. We would also like to take this opportunity to let you know that if you have any suggestions on what you would like this site to do for you, the potential buyer, please CONTACT US. Send us your questions, ideas and feedback, we would love to hear from you so we can make your search a better experience for you and other potential buyers. You can use your e-mail address and password you just created to login to the system. 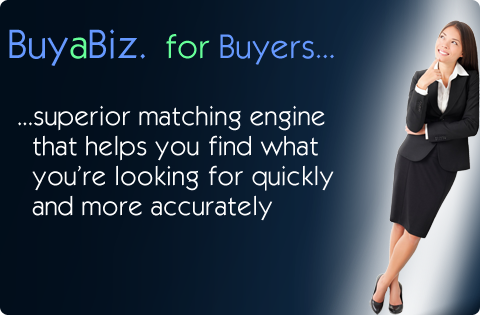 Once logged in, you will see two additional options under the "For Buyers" menu: one will enable you to modify your profile, including your search criteria, and the other shows you all listings that match your criteria.